The initial public offer subscription will close on October 10. New Delhi: The initial share sale offer of MAS Financial Services was oversubscribed 1.06 times on the first day of the subscription today. 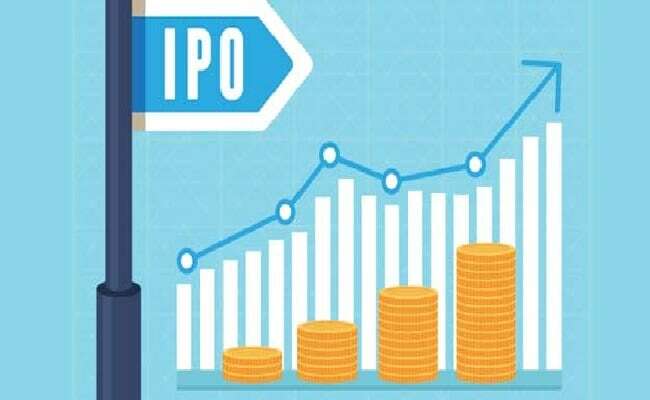 The IPO, to raise Rs 460 crore, received bids for 75,31,808 shares against the total issue size of 71,24,910 shares, as per the NSE data. The portion meant for qualified institutional buyers (QIBs) was oversubscribed 1.78 times, non institutional investors 22 per cent and retail investors 1.02 times. MAS Financial Services yesterday raised about Rs 136 crore from anchor investors. MAS Financial is a Gujarat-headquartered non-banking financial company (NBFC) with more than two decades of business operations and presence across six states and the NCT of Delhi. The initial public offer (IPO) subscription will close on October 10. The issue comprises fresh issue of shares worth up to Rs 233 crore and an offer for sale of up to Rs 227 crore by existing shareholders. It has fixed a price band of Rs 456-459 per share for its initial share sale offering. Net proceeds from the fresh issue will be utilized towards augmenting its capital base to meet future requirements. Motilal Oswal Investment Advisors Pvt Ltd is managing the company's IPO. The shares are proposed to be listed on the National Stock Exchange and the BSE.